Well, it works but man it's really slow. I am running an AMD FX-8150 eight-core overclocked to 4.40 GHz! It seems like the higher the resolution is, the sloppier people are at drawing. How about making it 512x480, with the SNES color palette? If you has "Automatic" selected for "Generate data for graphics pack editor" then it will slow down everytime it encounters a new tile because it has to save the current screen to a png file. It was faster before when screen shots were saved in bmp format but that used up disk space far too quickly. You can use 2x as the graphics pack scale, it does not need to match the display scale. It seems like the higher the resolution is, the sloppier people are at drawing. You're right that drawing 1080p sprites for Xbox 360, PlayStation 3, Wii U, and OUYA is a very different skill set from drawing low-definition sprites. One thing that helps is the use of vector tools such as Flash and then rasterizing the result. 1. Fixed HD pack for 16 pixel high sprites. That explains it. I was playing Mega Man 2, it's all CHR-RAM. I wonder if you could maybe look into forking that workload into new threads. Keep a status flag to prevent it from doing it again on the next draw if it's still being processed from before. Maybe threading would break it though, I don't know how you're doing it exactly. Just a thought. Thank you for the idea, I'll try threading part of the screen shot function. 1. Reduced the slow down of capturing the screen. 1. Added "additional conditions" to the audio pack. 2. Replace the readme file with a more in-depth version in pdf format. 3. Fixed save state for various mappers. 1. Added mapper 7, 9 and 10. 2. Change the rendering from scanline based to tile based. 3. Fixed the initial tab page which was changed by mistake in the last update. 1. Fixed a bug with overlapping sprites introduced in the last update. 2. Show the image file name instead of image id in the dropdown box and changed the size of some GUI components. 3. Added a button for removing an image from the graphics pack. 4. Added a button for optimizing the number of screen shots by removing redundant ones. 5. 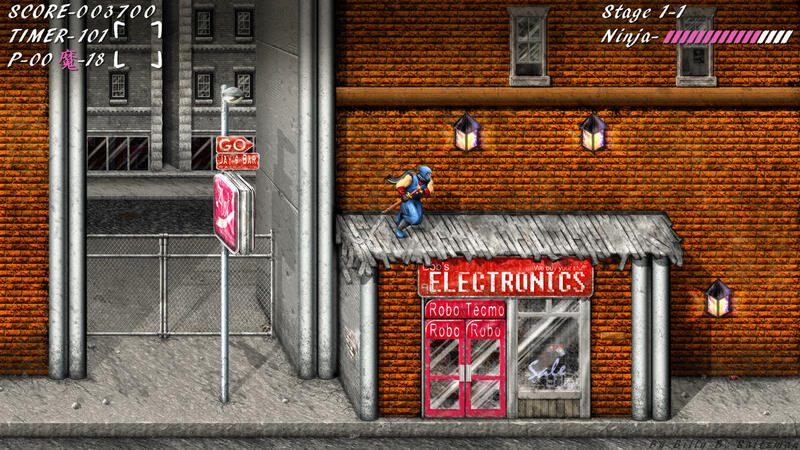 CHR RAM games will now use the tile pattern in addition with the colour palette when comparing. So now we can make graphics for CHR RAM games which modifies the tile patterns. 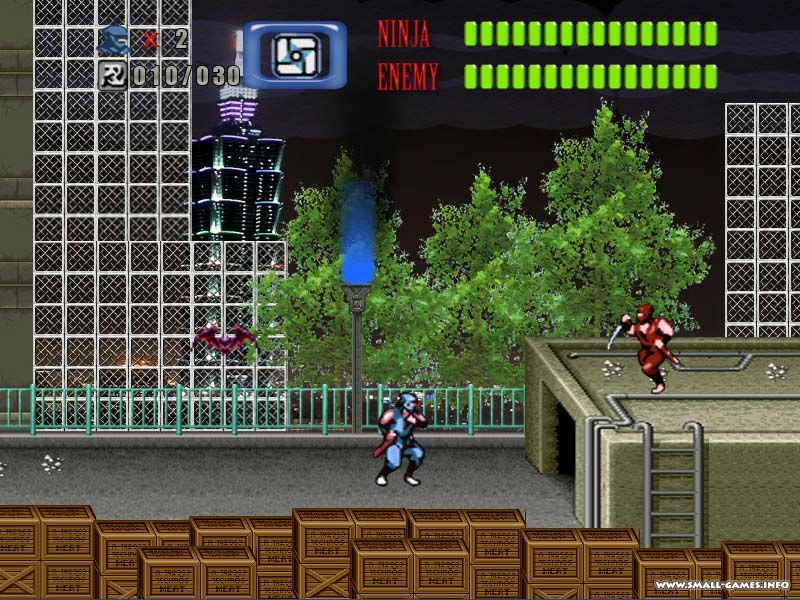 CHR RAM games will now use the tile pattern in addition with the colour palette when comparing. So now we can make graphics for CHR RAM games which modifies the tile patterns. What kind of "modifies the tile patterns" are you talking about? Are you talking about the sort of modification seen in Hatris, Qix, and 3D Block? 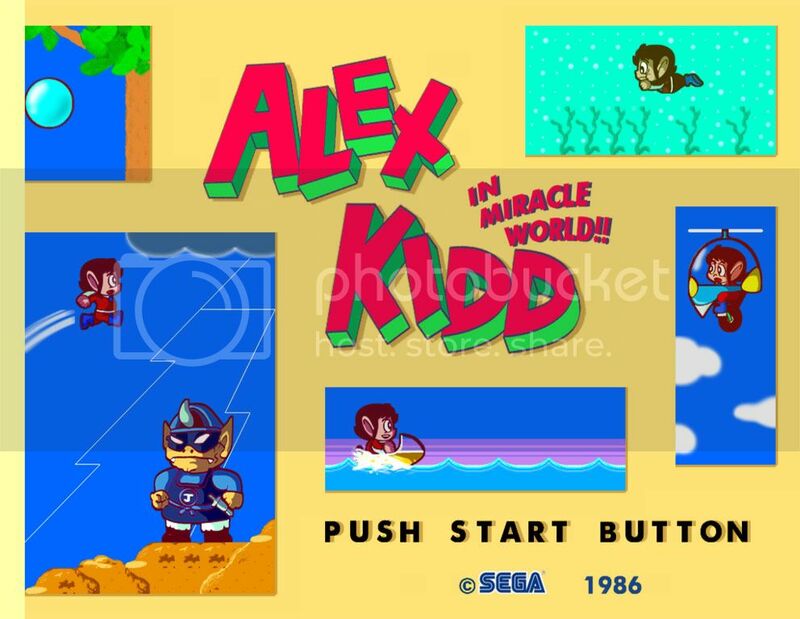 I don't see how it'd work with a proportional font engine like that used in the STREEMERZ multicart and RHDE. (You'll see the latter once the 2014 compo entries become public). And for something like Videomation, I don't see how anything better than plain old hq2x is possible. I'm talking about simple effects where an existing pattern is changed, but only slightly so that it is possible to account for all combinations. For example in 1943, the tiles on the right side of a ship use the same pattern as the left but flipped over. Another example is in Final Fantasy 3 where it shifts the pattern to make the water in the background appears to be flowing. Hope this answers your question. This is a great project. 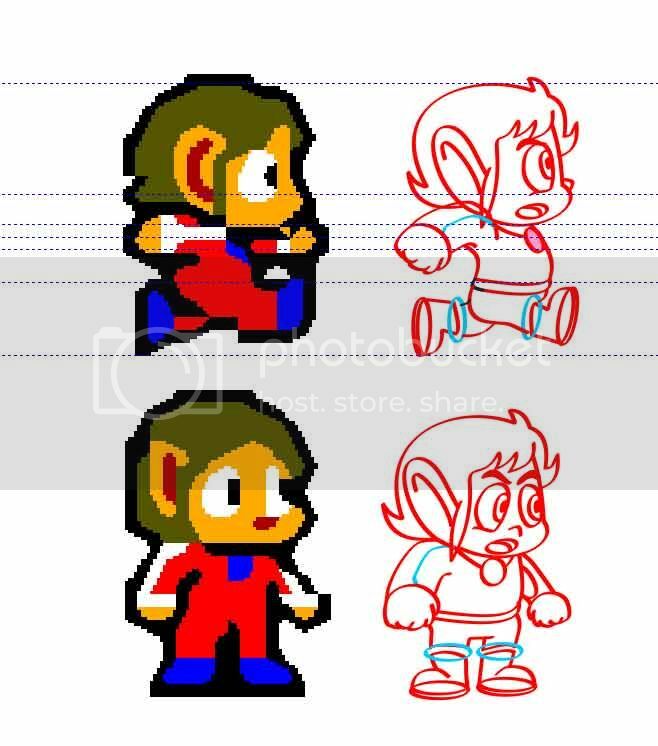 I hope that artists become interested in creating HD remakes, like Marcelo Barbosa has done for Alex Kidd in Miracle World using HiSMS. The sprite sheets for Super Mario Bros are fairly simple, so it's not an overwhelming project for an artist. Kung Fu and other early NES releases are the same way. 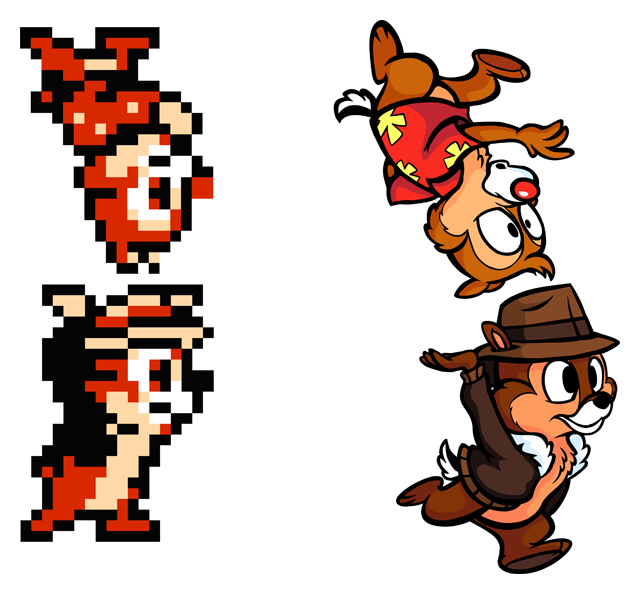 And the characters of NES games tend to have very simple animation in general. I'd love to take a closer look, but I can't get either HDNes or HiSMS working on my Mac using Wine. I believe that HiSMS doesn't work because it uses Direct3D 7 (rather than 8 or so). Not sure about HDNes. Perhaps you could post a ZIP of graphics from an NES game, as ripped by HDNes, along with any remade graphics you've done? 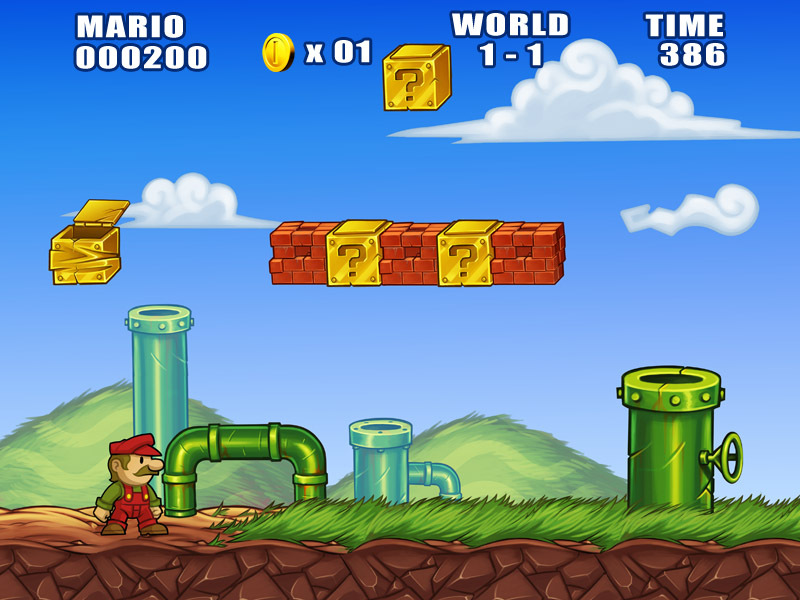 I can see artists trying graphic packs for Super Mario Bros resembling New Super Mario Bros, Paper Mario or an animated style.